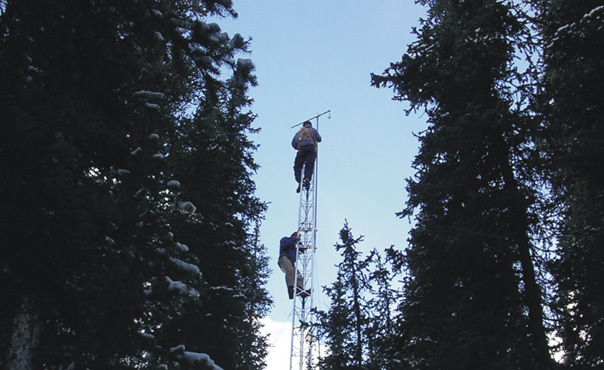 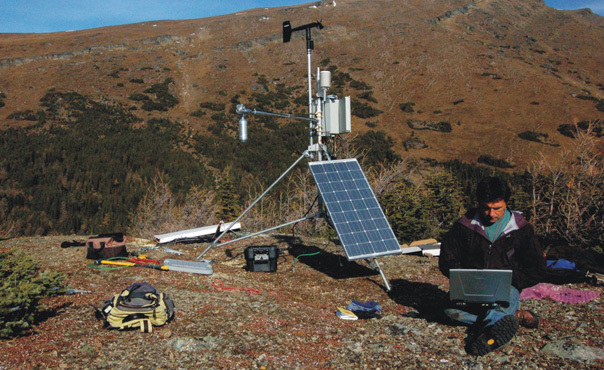 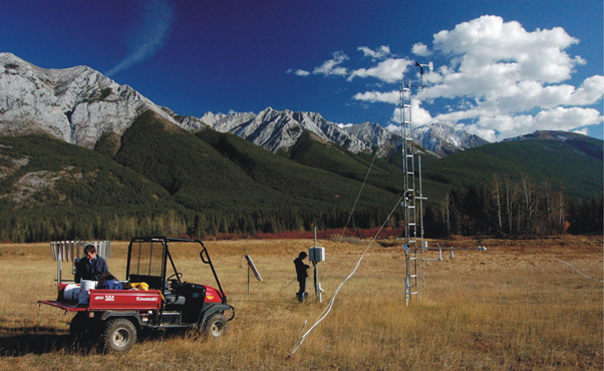 With a focus on hydrology and micrometeorology, our extensive field work experience in the Northern Canada and the Rocky Mountains will be an asset to your program. 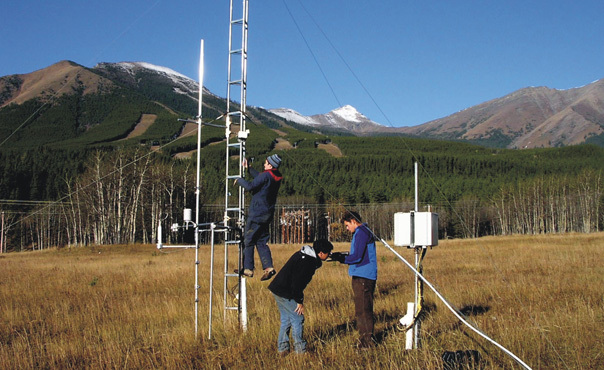 Services include design, installation, and operation of field program; as well as instrumentation trouble-shooting and data management. 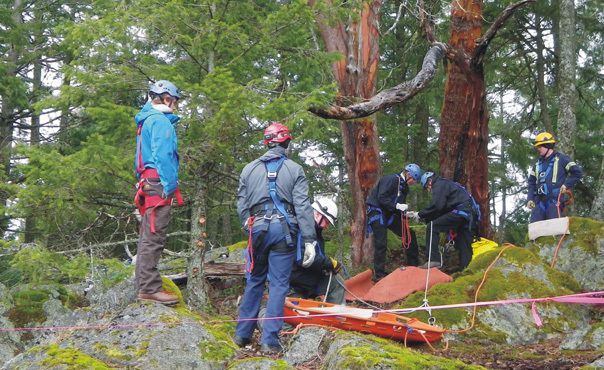 Delivering "standard-of-care" courses through Canada's leading provider of technical rescue courses - Raven Rescue. 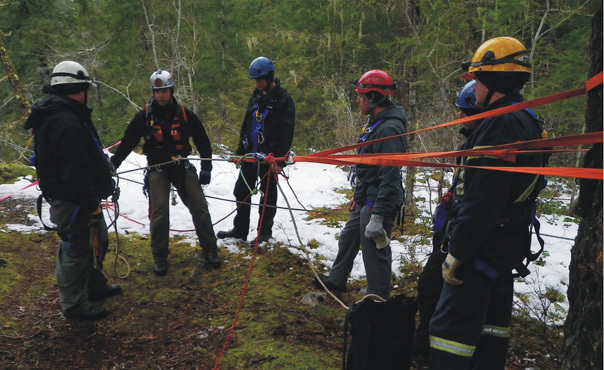 Specializing in Swiftwater, Ice, Rope, Boat and Wilderness Medicine; there is certain to be a course tailored to your specific requirements. 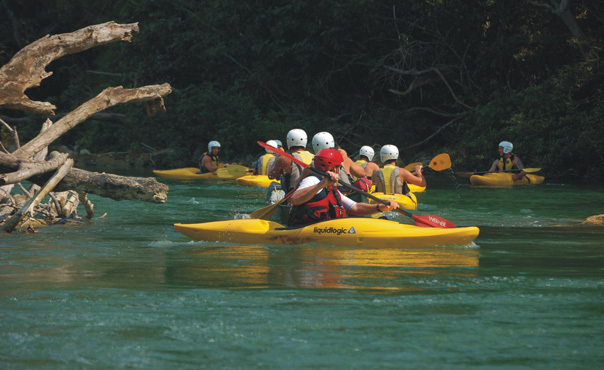 Book yourself on a guided excursion now, ranging from a weekend get away's to multi-week expeditions in the world's best locales. 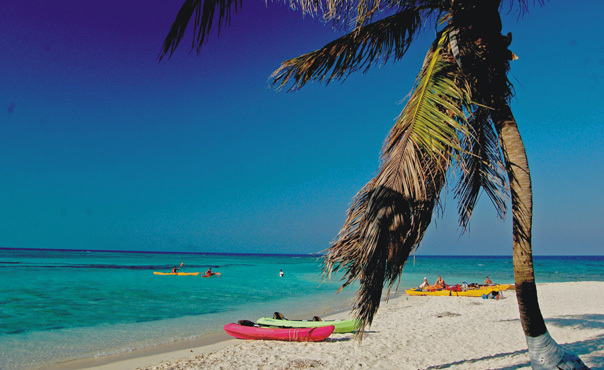 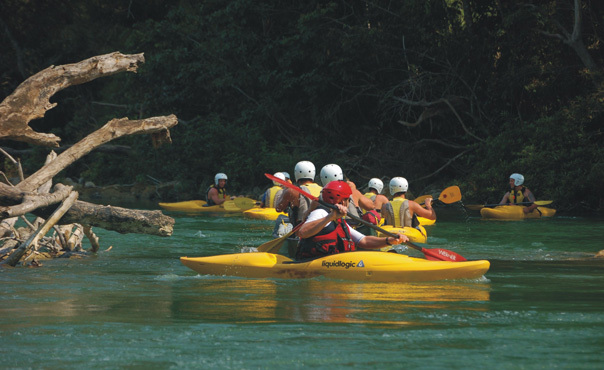 Destinations include the Rocky Mountains, Canada's Boreal forest and sub-arctic, and the tropical reefs and rivers of Belize. 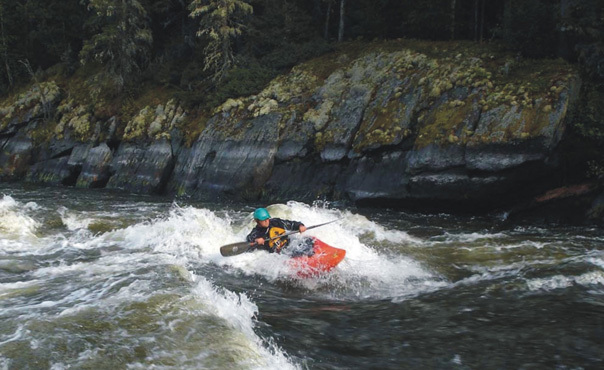 Learn to paddle or simply increase your existing skills through instructional courses or one-on-one coaching. 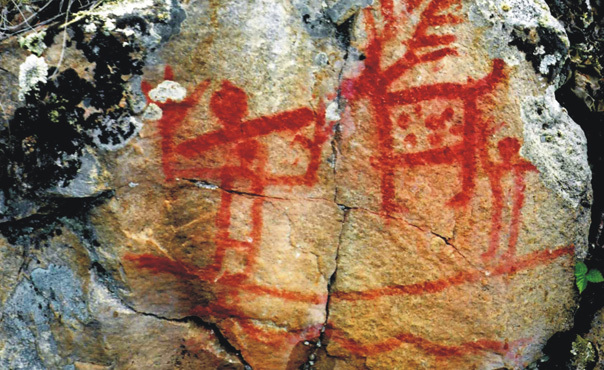 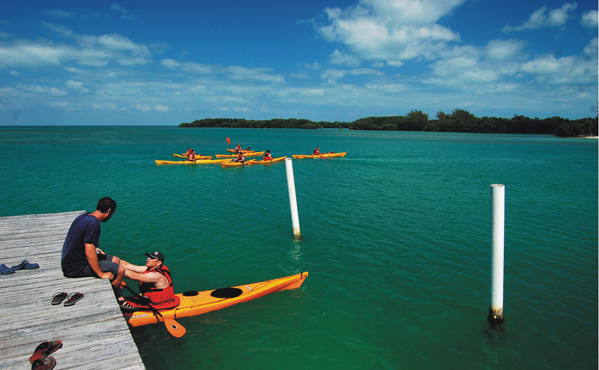 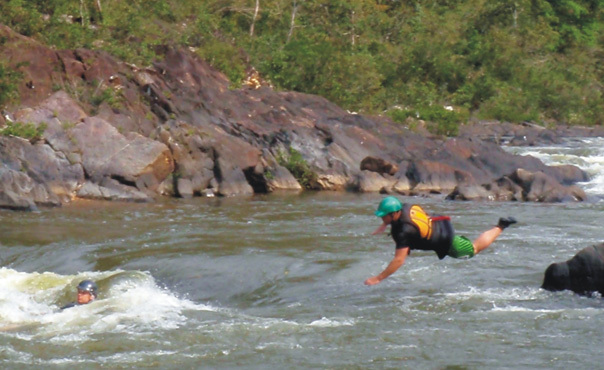 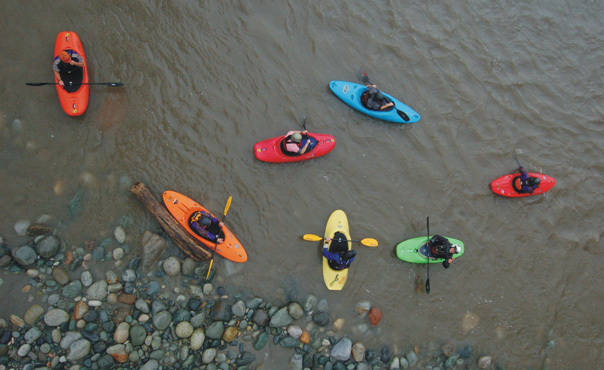 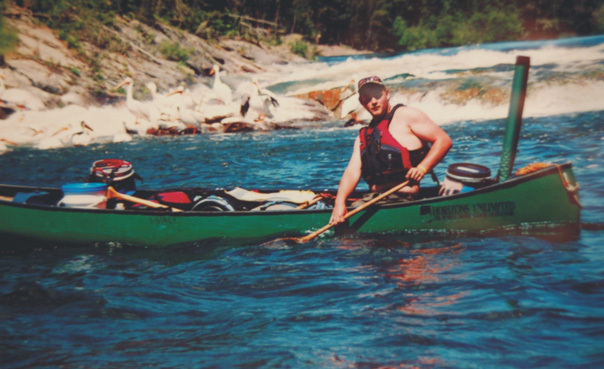 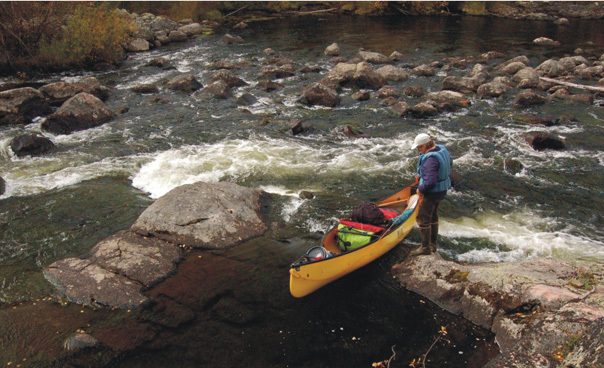 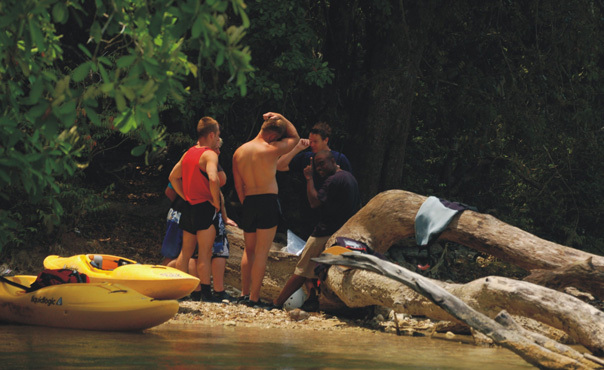 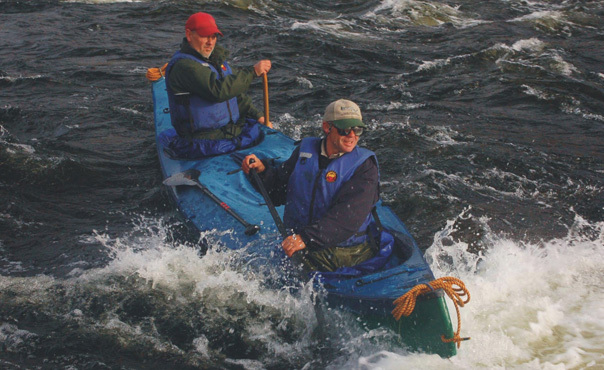 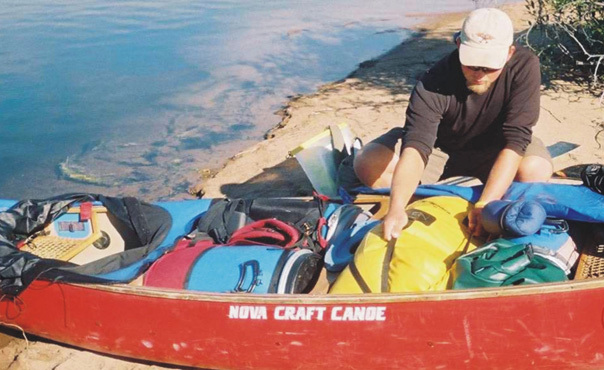 Courses are certified through Paddle Canada's national canoe and kayak programs. 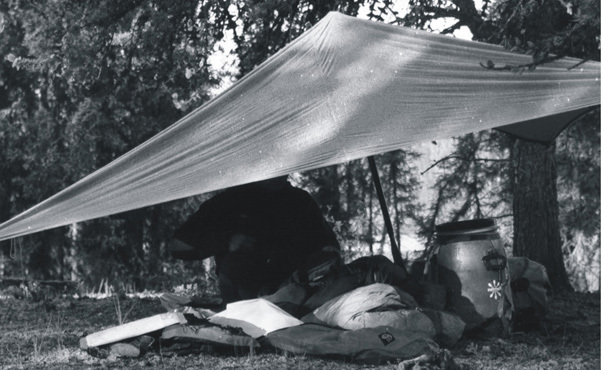 Servicing your need for the proper gear to complete the job. 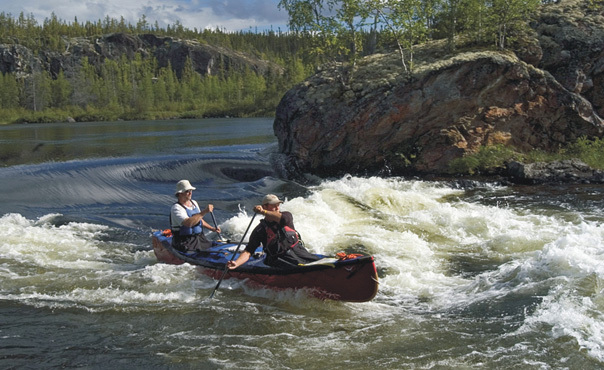 Only the best available equipment is provided to suit your demands.